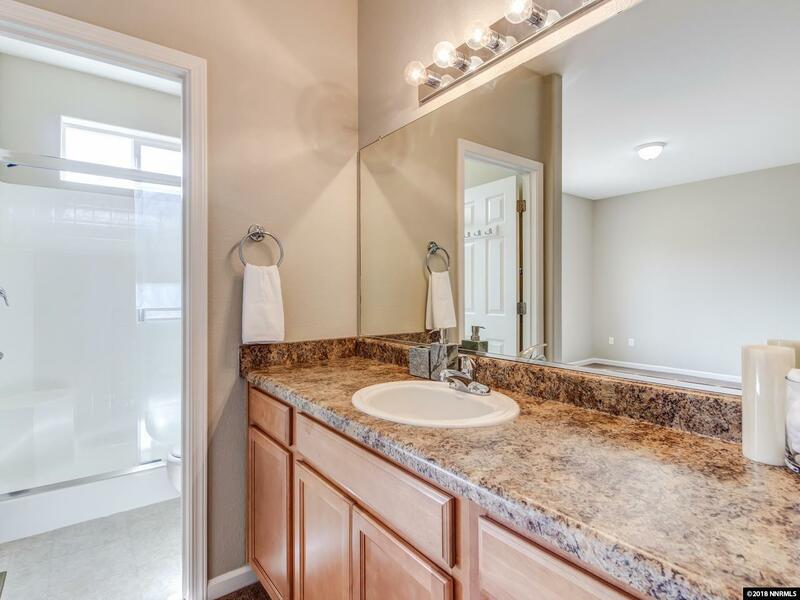 This freshly painted and beautifully maintained home is begging for you to relax, come home, and leave worry behind! 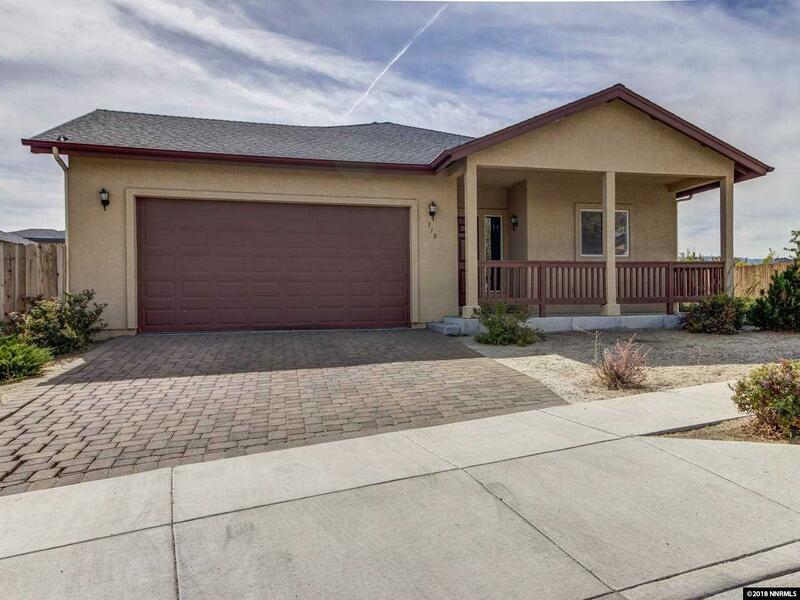 Located with convenient access to US 395 and North McCarran, this home makes for an easy commute too! 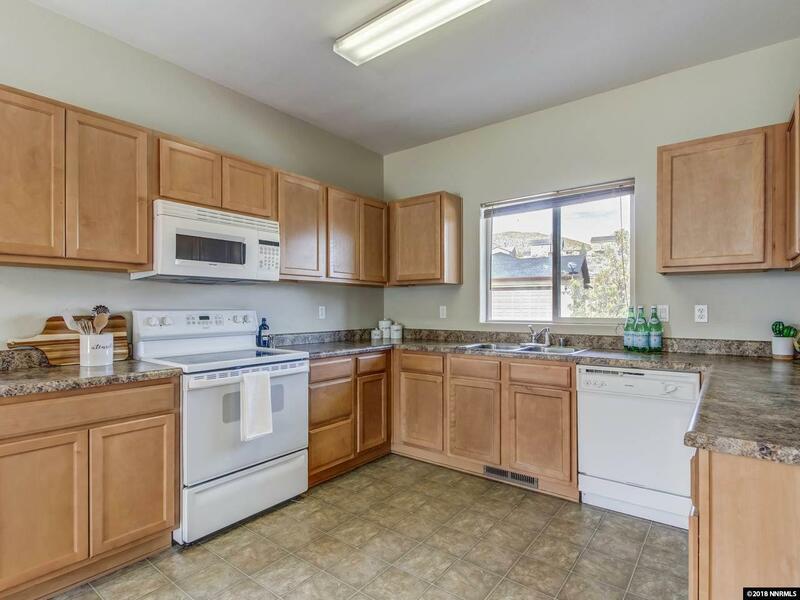 Located in a well-kept community and boasting vaulted ceilings and a forward thinking floor plan, this home is a true gem. 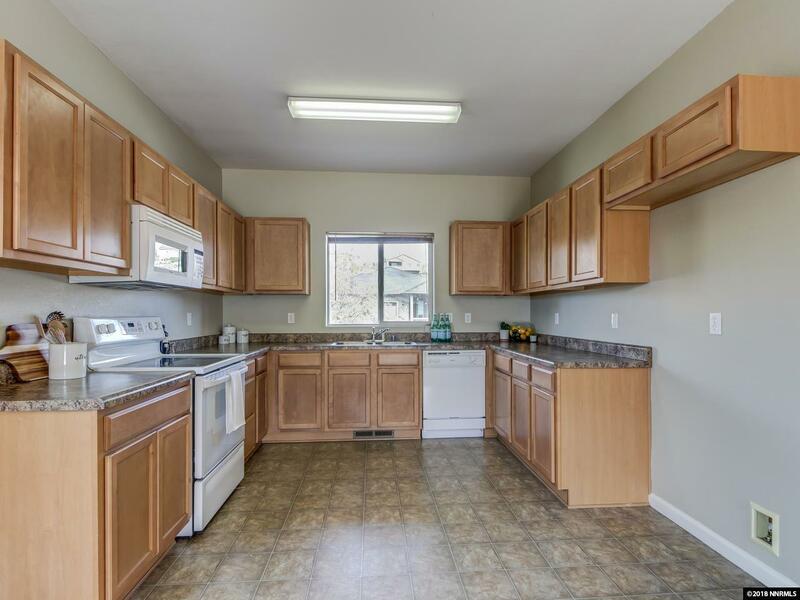 This home has plenty of room for the whole crew in its three large bedrooms, two ample bathrooms, generous two car garage, and backyard brimming with potential.